Meet Sammy Souffle, the French Chef de Paris. 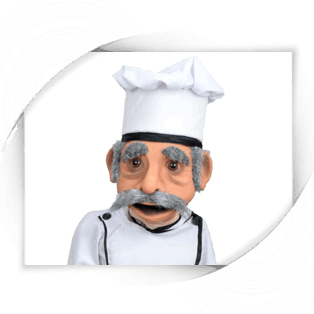 This great latex chef puppet will make a great addition to your ventriloquist act. 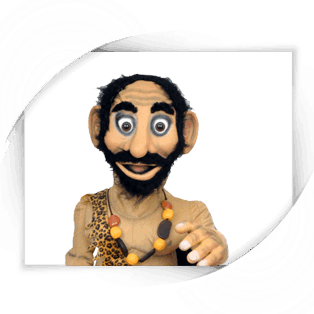 This wonderful character puppet could easily become an Italian, Indian or any other chef from around the world. 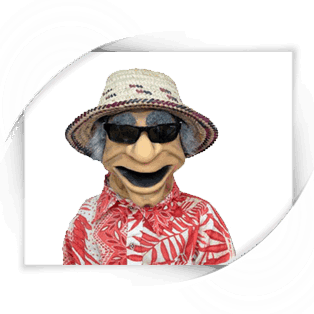 We could customize this puppet for you at no additional charge, you can order him as a chef or anything else you may want. 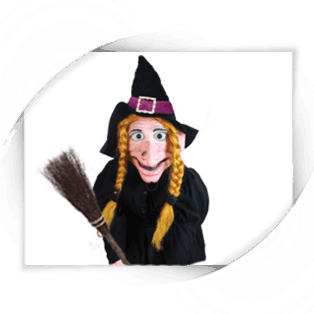 This wonderful puppet has a zipper on the bottom for easy maintenance and care. It also comes with a custom carry bag at no extra charge. This is a great puppet for your next act.